The French Olympic Week was a great training opportunity for most competitors. We were fortunate enough to have a very windy event, which meant more practice for me in my weakest conditions. 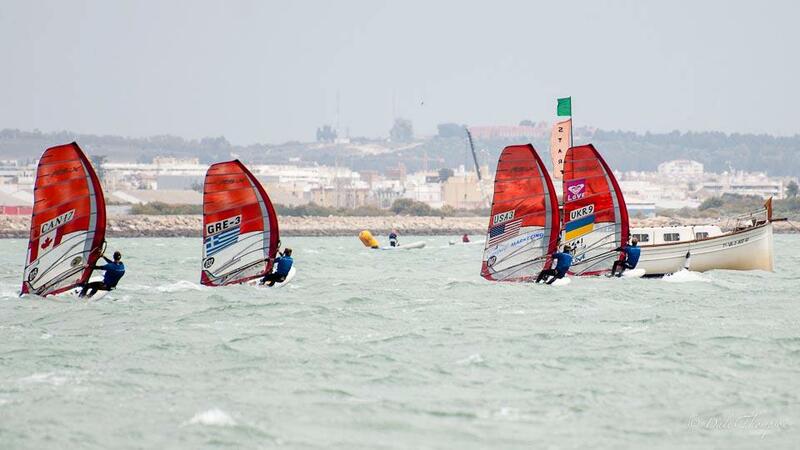 The regatta was similar to the Worlds in Cadiz in which it was fantastically windy most of the event. However, one more element made the event even more difficult: crazy chop and big waves. For the first half of the regatta, the wind came from the famous northwest "Mistral" direction, which meant gusts of 30 knots and short, steep chop on starboard tack. 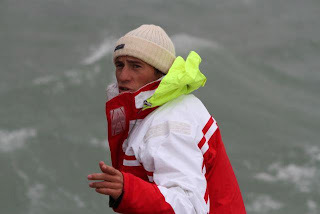 In the middle of the event, we had one day of more "normal" conditions - 8 to 10 knots of southerly sea breeze. The final days had an easterly "opposite" to the Mistral, with giant Mediterranean waves building across the open sea. I was able to work on technique over waves upwind, which isn't my strong suit, and dial in my big-wind settings. 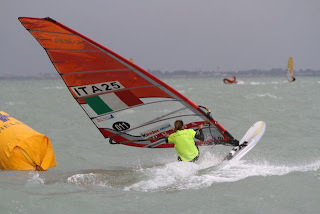 Most importantly, after a month of very windy training, I've lost all caution in those conditions. I'm having a blast going as fast as possible downwind and am attacking maneuvers aggressively. I just have to improve more upwind! 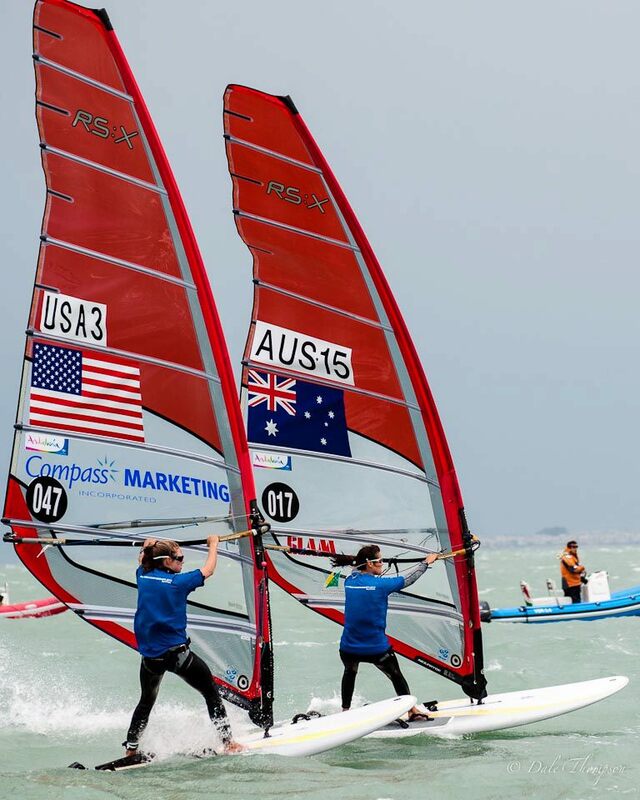 On a very positive note for our one day of light wind, I had two top-10 finishes. I am getting really fast in those conditions and I can still improve a lot more - I can't wait to see where those improvements take me before the Olympic Games. I have a few more days of recovery here in France and then it's off to Weymouth, UK, to finish up the season training at the Olympic venue. I'm really looking forward to starting up there. I'd like to thank my supporters Compass Marketing, the St. Francis Sailing Foundation, the Annapolis Yacht Club Foundation, the Olympic Sailing Association at New Orleans, and the Southport Sailing Foundation for all their help. 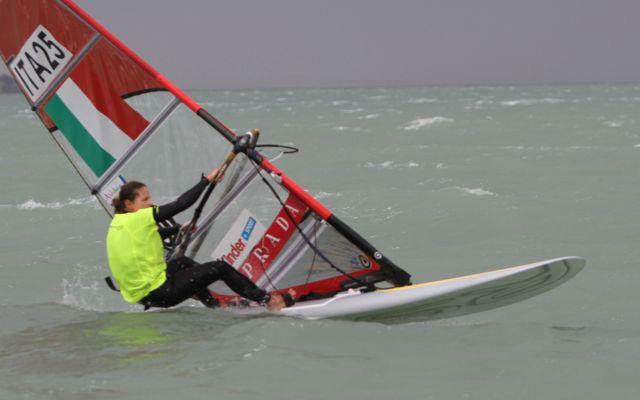 I am making major improvements and I hope to have a good result at Sail for Gold. 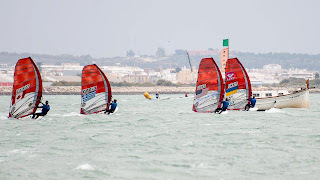 Last week at the RS:X World Championships in Cadiz, I qualified the USA for a spot at the 2012 Olympic Games. This was the last step for me in securing my Olympic qualification, and the United States now has a full Olympic sailing team. 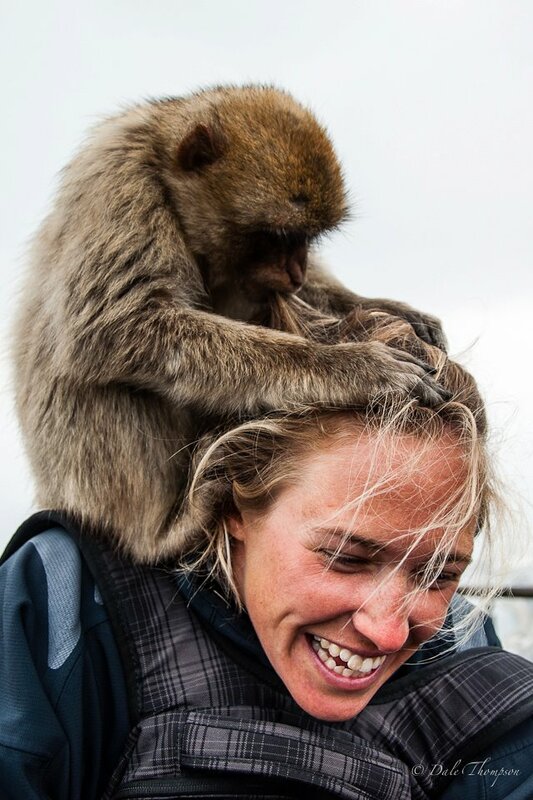 The World Championships was just a little different from most of my other events. The 30-knot wind we had for two days pushed the limits of the race committee and all competitors. 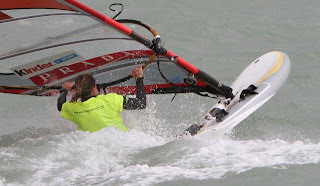 It was radically different from the conditions I trained in for a month prior to the championships - marginal daggerboard and light planing conditions. Although I had little practice in the survival conditions we saw during the event, I was surprised at how well I performed with the training I had. Everything was just a little bit easier using new technique, I was fit and strong, and I learned new settings to de-power the equipment. 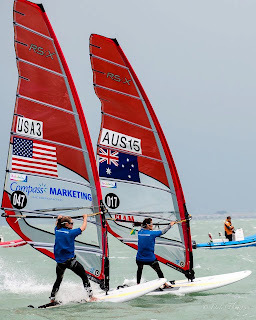 I think my job would have been much easier in raceable conditions, but the lessons from this regatta will make me much more confident in future events. 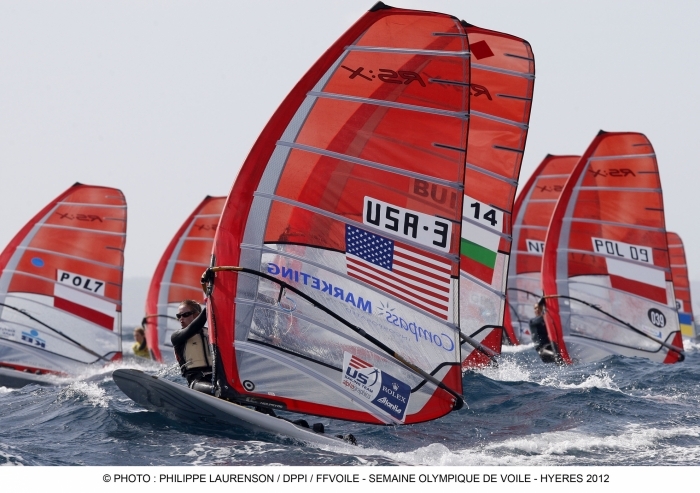 I felt that I met my goals for this event, and I'm glad the USA now has a full Olympic sailing team. 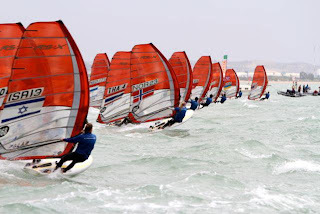 The 2012 quad was significantly harder than 2008 in terms of qualifying, and the level of the fleet has gone up exponentially. Going to the Olympics this quad really means that I've found some success. I'm excited to be representing the USA at the Olympic Games and feel I have the chance to make a real impact in terms of results and garnering more support for Olympic boardsailing. and punched my ticket to the 2012 Olympic games! Leading up to the Olympics, the most important factor in my campaign will be the effort made towards the continuation of support for my coaching program. I've had to fight other competitors and countries to keep my coach; uncertainty about the future is the worst enemy my program has. I'm confident that my program now is as good or better than any other competitor's, and it will be the most defining factor to my success. coach Max telling me "you can do this, be a man!" A special thanks to a new group of friends connected with the Rota Naval Base, and to the men and women serving our country in uniform, who made me feel at home and went out of their way to help me with whatever I needed. Max, my Polish coach commented several times how impressed he was by the support they gave us before, during and after the Championships. I specifically would like to thank David Hiipakka, Dale Thompson, Jan Hammond, and Liana. David Hiipakka was the leader of my home team in Spain! I'd like to thank all my sponsors for their support of my program and helping it to become as successful as it is today. 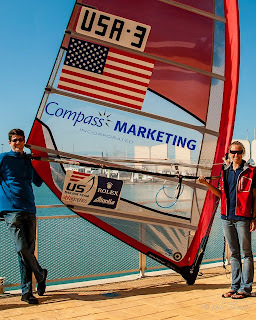 I'd especially like to recognize Compass Marketing for their commitment, and a big thanks to the St. Francis Sailing Foundation, the Annapolis Yacht Club Foundation, the Olympic Sailing Association at New Orleans, and the Southport Sailing Foundation. 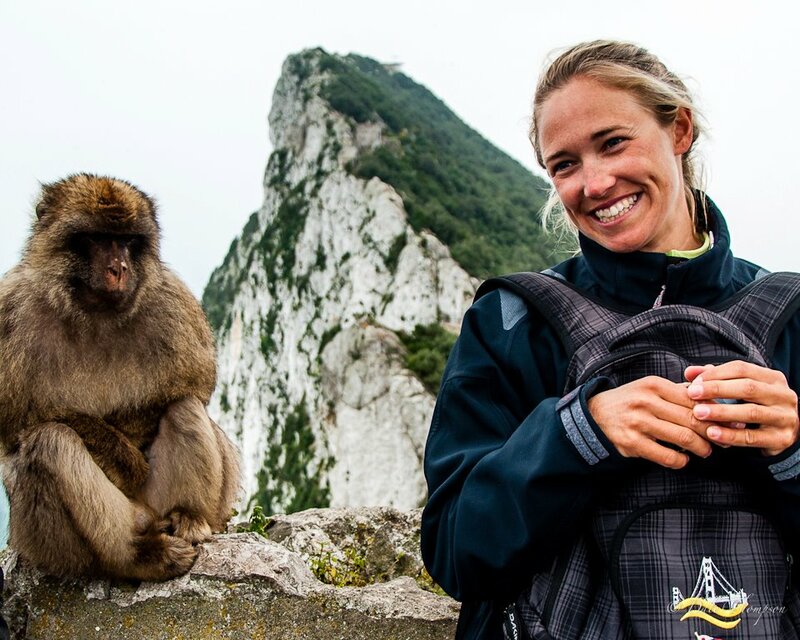 I'm now in France beginning preparations for the French Olympic Week and I'm looking forward to another great event.